As one contentious election day wraps up in California, the state is already looking toward next year's November ballot. The next hot topic: legalized marijuana. 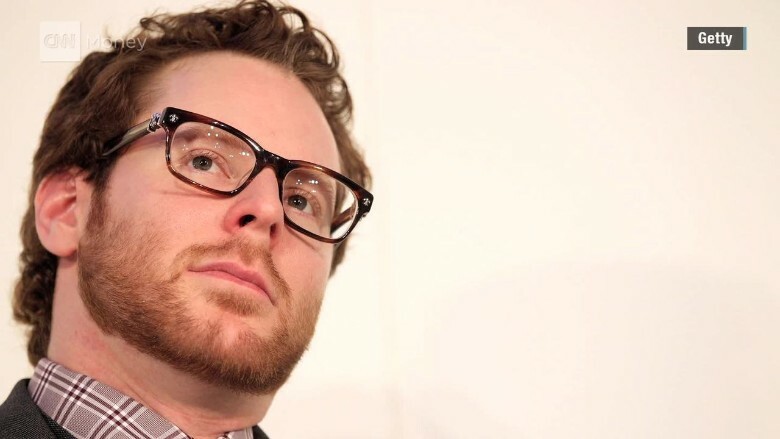 Silicon Valley fixture Sean Parker, cofounder of Napster and former Facebook (FB) president, is backing a new initiative that would make marijuana legal for non-medical use in California. Introduced this week, the Control, Regulate and Tax Adult Use of Marijuana Act would make it legal for people 21 and older to possess up to one ounce of marijuana and grow up to six plants at home. The state would collect 15% sales tax, in addition to taxing growers. Part of the money would fund anti-drug programs for kids. Supporters estimate legalization could bring in hundreds of thousands of dollars in taxes a year. Now the group needs to gather the required hundreds of thousands of signatures in order to get the proposition on ballots in 2016. It will compete with similar initiatives for a spot on the ballot, but the new act already has some major advantages. Parker brings a big name, respected supporters and lots of cash. Forbes estimates Parker is worth $2.5 billion. Parker did not immediately respond to requests for comment, but the LA Times reported that he was contributing "millions" to the initiative. This particular act has the support of California Lt. 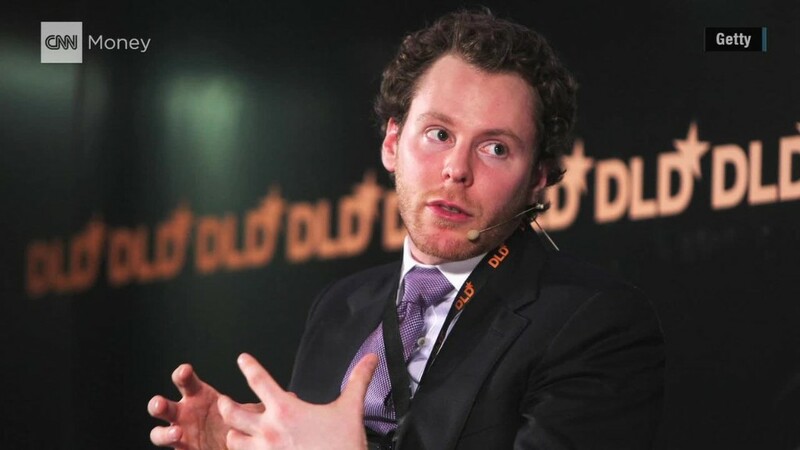 Governor Gavin Newsom, who headed a commission examining marijuana policy; Justin Hartfield, founder of WeedMaps, a marijuana social network of sorts; and major players on the issue like the California Cannabis Industry Association and the Marijuana Policy Project. "I believe that Californians will rally behind this consensus measure, which also serves to strengthen law enforcement, respect local preferences, protect public health and public safety, and restore the environment," Newsom said in a statement. Medical marijuana is already legal in California, but the state voted against full legalization in 2010. Currently, recreational marijuana is legal in Alaska, Colorado, Oregon and Washington, and Ohio is voting on the issue today. Silicon Valley has been eager to get into the legal marijuana business. There are already a number of marijuana startups targeting medical customers, like delivery services Flow Kana and Potbox, that would jump at the chance to sign up non-medical customers.